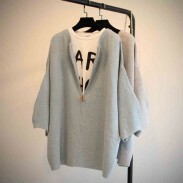 Wearing this sweater, it will give you a fresh, sweet and fashion look, leading the street casual style trend. 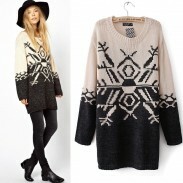 This Fresh Duck Pattern Pullover Sweater is made of, very soft, gentle fabric to human skin, long lasting. 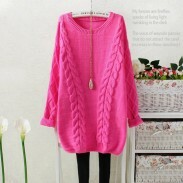 Loose pullover design, very comfortable, can be matched well with shorts, jeans or tight pants,even dress. 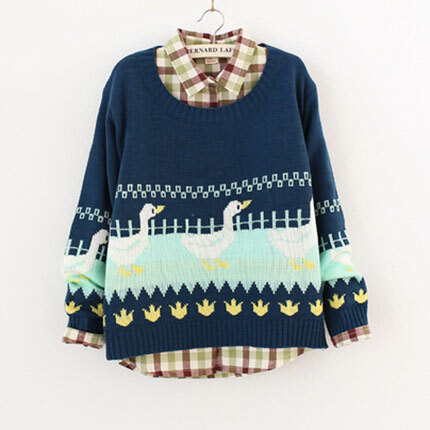 Duck pattrn on the pullover sweater, very vivid, special and unique, adds cute elment to it. 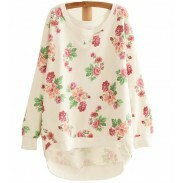 Wearing this sweater, it will give you a fresh, sweet and fashion look, leading the street casual style trend. 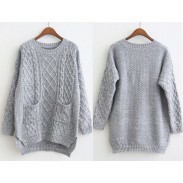 Came in good time, comfortable material. I got this for my daughter and it fit perfectly! She loves it!